Samantha was inspired by the extraordinary concept of a SPA that served the needs of pregnant women and moms. 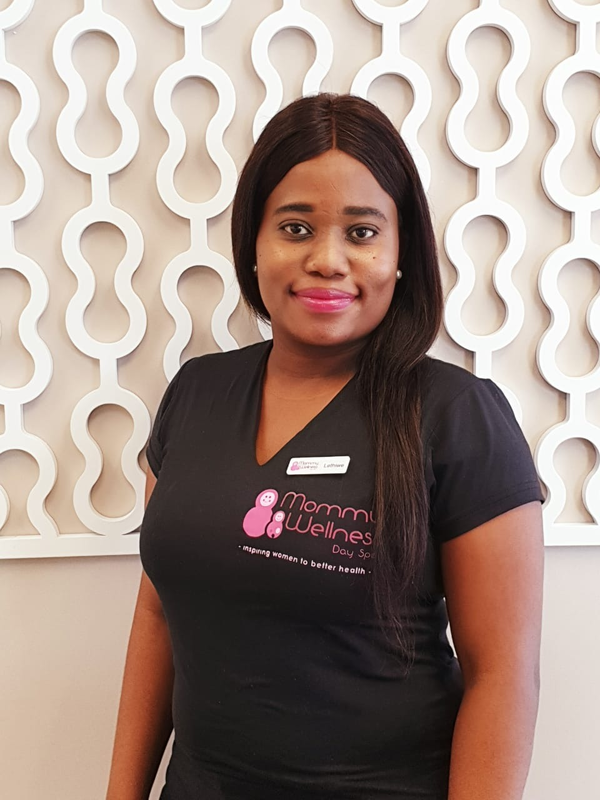 She shared the importance of all women’s wellbeing especially pregnant mommies and children, which led her to open a Mommy Wellness branch in Kwa Zululu Natal. Lethiwe qualified from Kwa Zulu Natal Beauty School. 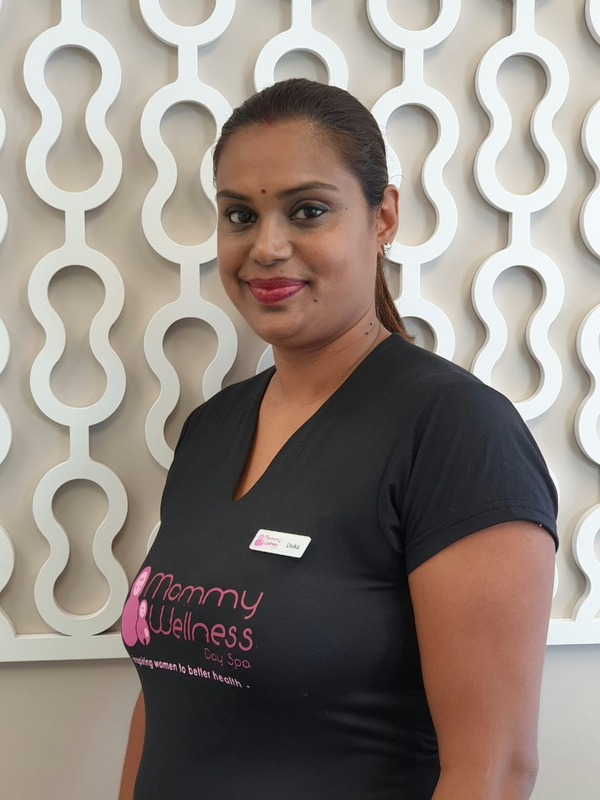 Qualified in various massage therapies, manicures and pedicures. Passionate about her work and has a polite and professional work ethic. Lethiwe’s aim is to leave a positive lasting impact on her client’s experience. A qualified beauty therapist from Camford Academy. With over 6 years of experience in various beauty products and services. 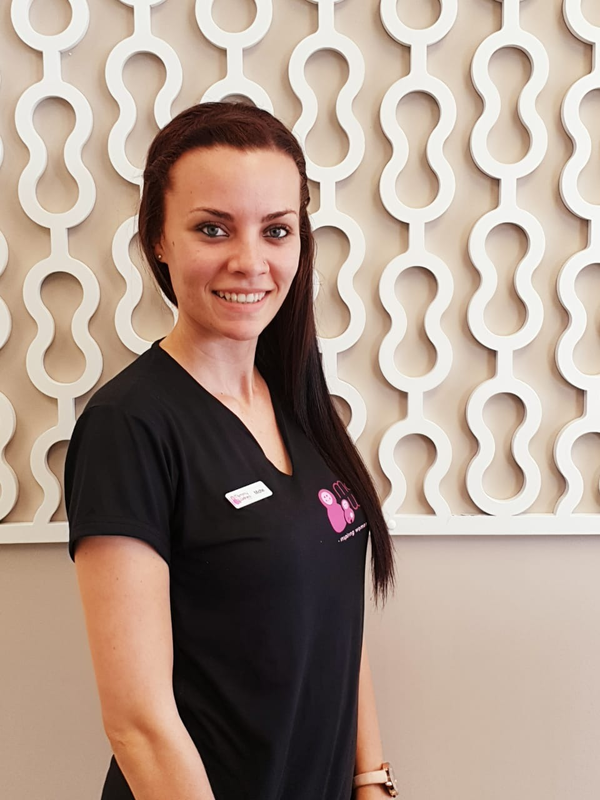 Miche’ enjoys her career and takes pride in what she does. She is most happy when her clients feel good about themselves. Uvika has a diploma in Beauty Technology from International Beauty Academy. Over 15 years of experience in her field and is very attentive to ensuring that a client’s needs are met at the highest level.